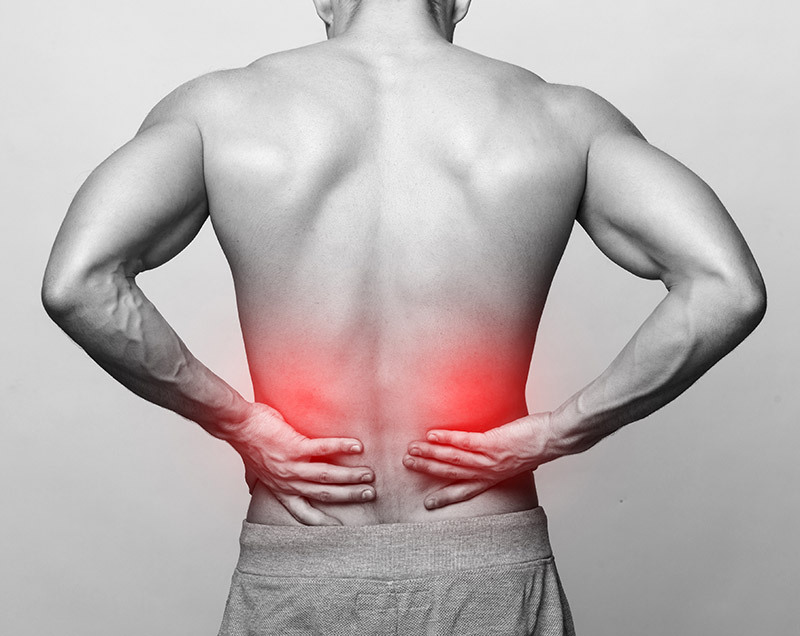 Including Spinal Decompression, Muscle Testing, Postural Analysis, Counseling, and more. Our cutting-edge Cold Laser Therapy helps our patients heal faster. Nault Chiropractic offers a spine exercise wellness program broken down into three categories to improve posture, reduce back pain, gain strength, and flexibility. Nault Chiropractic also has sports injury therapy. Sports therapist Dr. Nault has experience working with professional NHL and NFL players and local athletes. 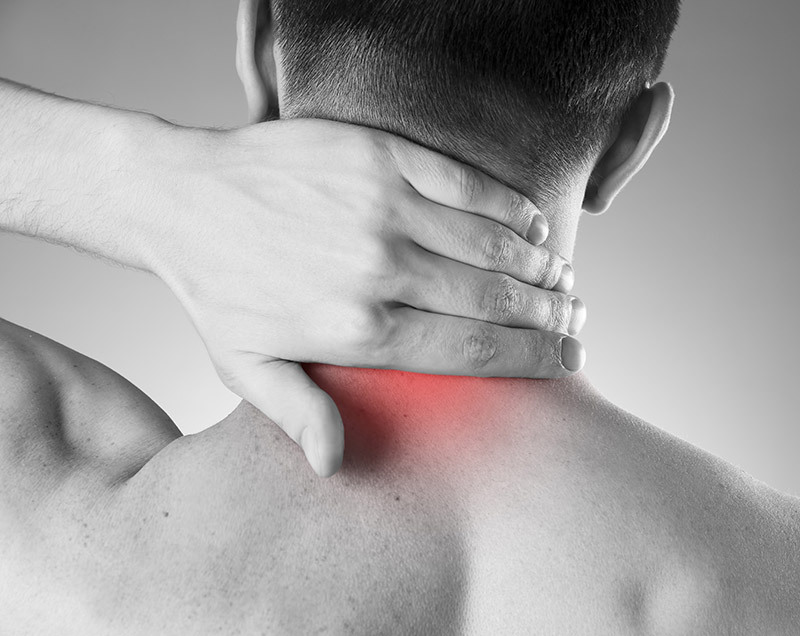 If you suffer from pain, headaches, joint pain, or an injury that requires physical therapy treatment, chances are you will benefit greatly from a chiropractic adjustment and treatment. 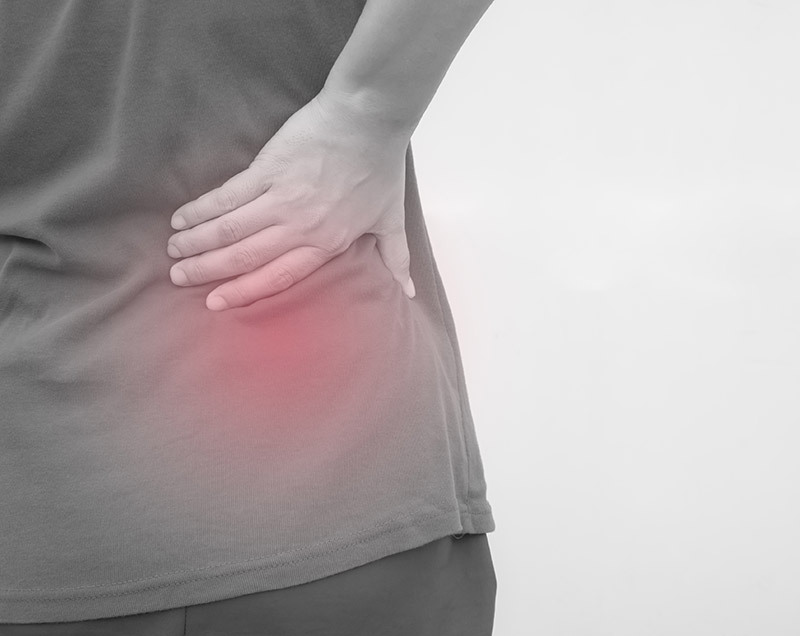 Chiropractic treatment deals with the cause of pain. It is a safe, drugless, holistic approach to eliminating pain and maintaining a healthy body. 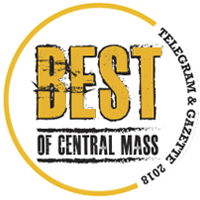 Worcester Chiropractor Dr. Nault is a certified Brimhall Doctor, which has been recognized as very high level certification of holistic healthcare. 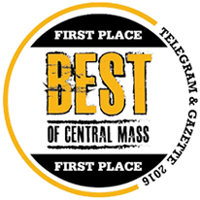 Nault Chiropractic, Worcester chiropractor Dr. Nault has the highest certifications and best reviews of any chiropractor in Worcester. Call us at 508-438-1444 or contact us online to set up an initial consultation. Dr. Nault is awesome sauce! He is so very patient and really listens to what you have to say. Dr. Nault is very sympathetic. He tries different methods as well, other than manual manipulation. Massage therapist is PHENOM! HIGHLY RECOMMENDED! Doctor Nault is very professional and attentive to his Clients needs. He is a patient and really cares about what is best and most effective for you. I never feel rushed or like a number when I see him. I would recommend him for anyone who suffers back, neck or even muscular issues they have everything in one office and their staff is awesome! I’ve been seeing Dr. Nault since he first started in the Worcester area. Wouldn’t trust my back and neck with anyone else. Always able to resolve any of my issues. Add Annie and Kylie into the equation and you can’t miss. 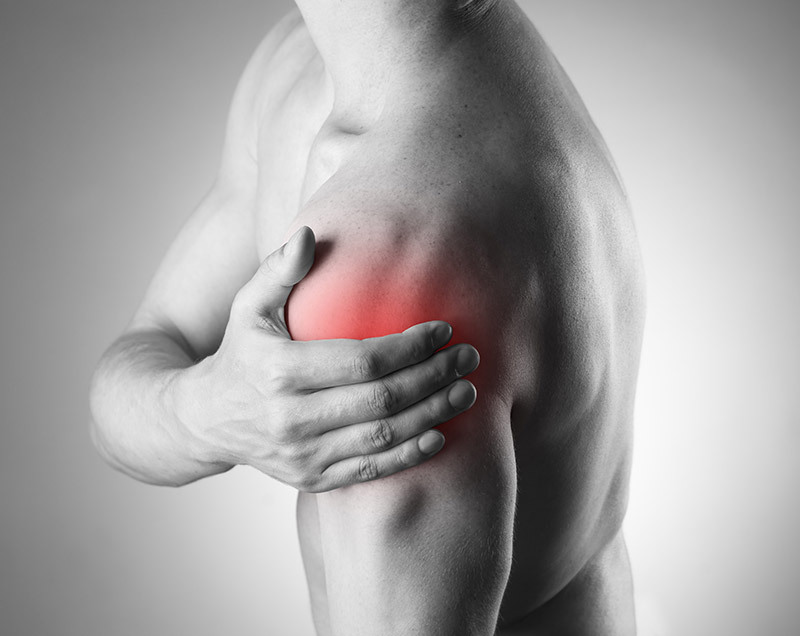 I was referred to Dr. Nault for shoulder soreness I had from years of pitching in Baseball. After just five visits my shoulder feels incredible. My strength and flexibility has increased and the general pain and discomfort I had on a regular basis is almost unnoticeable. I am beyond happy with the results I have seen from my work with Dr. Nault and highly recommend him to anyone. 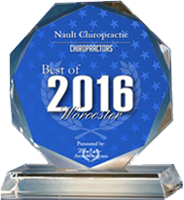 Dr. Nault is a member of the Doctors’ Speakers Bureau, Massachusetts Chiropractic Association, and the Worcester Chiropractic Society. 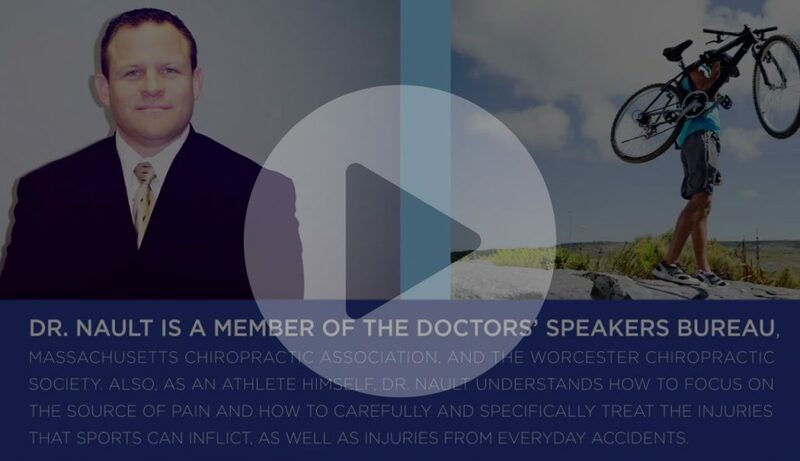 Also, as an athlete himself, Dr. Nault understands how to focus on the source of pain and how to carefully and specifically treat the injuries that sports can inflict, as well as injuries from everyday accidents. 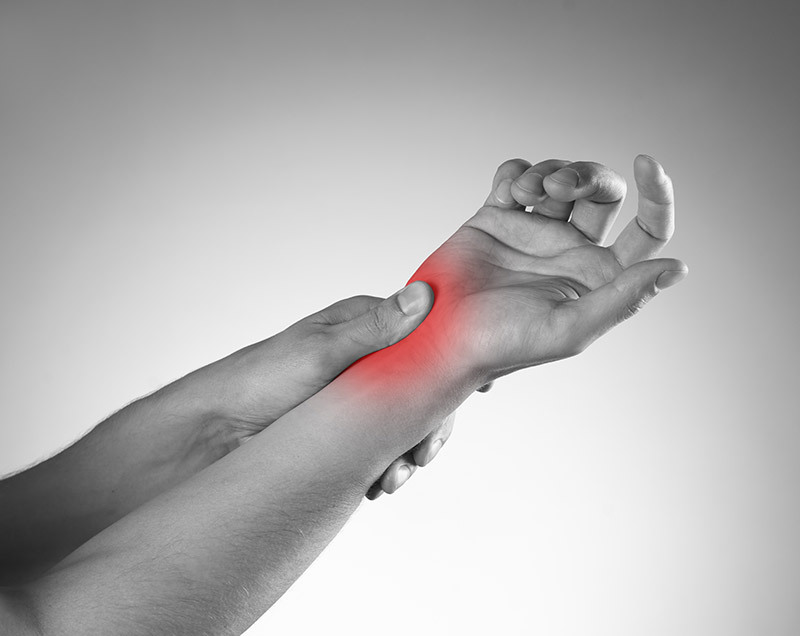 Is Chronic Arm Pain a Sign of Something More Serious? https://www.docnault.com/wp-content/uploads/2015/07/Close-up-of-woman-having-arm-pain.jpg 800 1200 projects@coldspringdesign.com https://www.docnault.com/wp-content/uploads/2017/09/Nault-Chiropractic-logo.png projects@coldspringdesign.com2015-07-06 08:46:182017-09-26 13:17:10Is Chronic Arm Pain a Sign of Something More Serious?